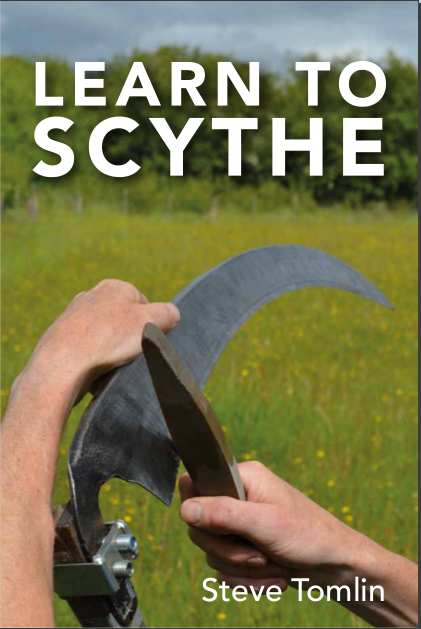 A comprehensive and practical guide to working with an Austrian scythe. Perfect if you cannot attend a course or as a reference guide following tuition. 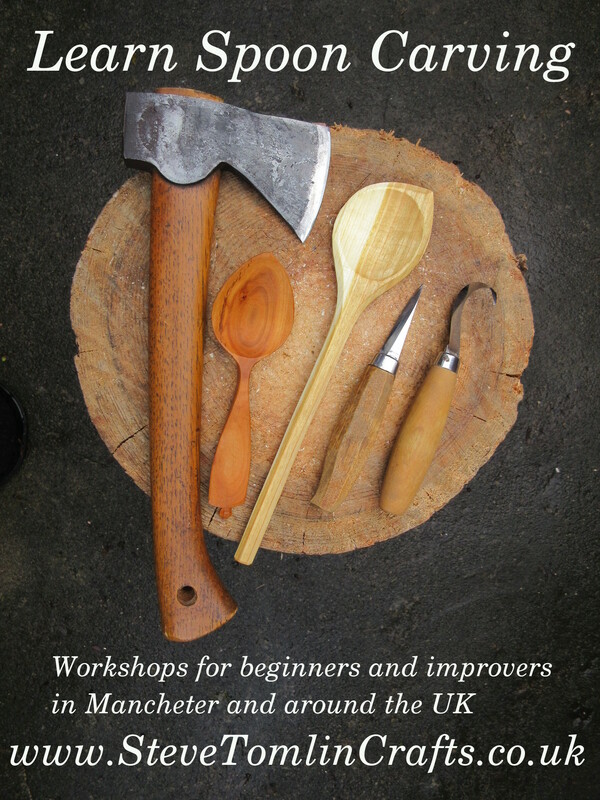 You can also book me to teach 1-to-1 or group workshops at your own venue. 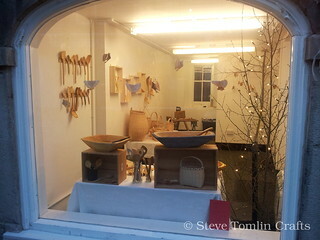 See the Learn to Scythe page for more info.